Is it ever gonna end? I want food again. Make it stop. I must have it ALL! Hey com, It's been a while since I talked much on here (mostly been lurking), probably since I haven't been doing much collection updating! But anyway, I've begun collecting more cards lately to sort of have a gallery, so I might post pics of that collection when it increases in size. Anyway! I have set up a sales post! It's mostly all Gacha Merchandise though! 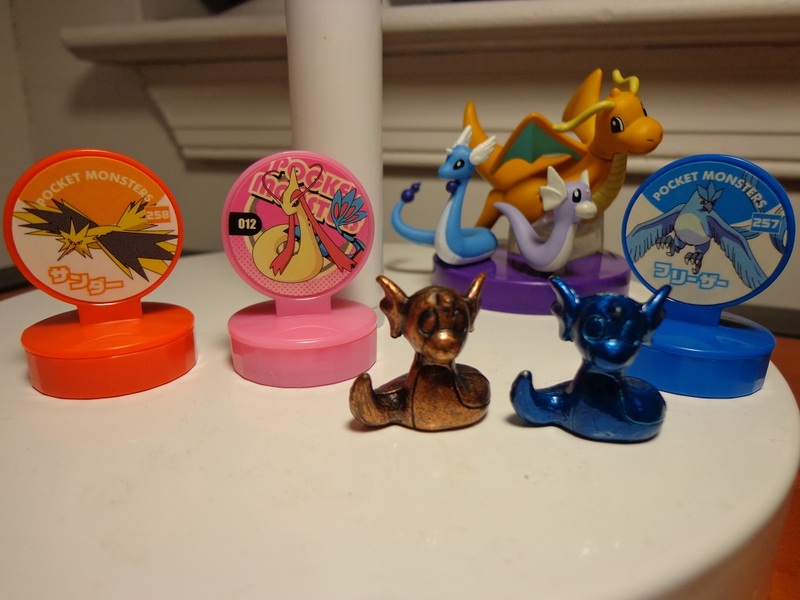 (with RedBubble shirts designed by moi~ ) Speaking of Gachas, does anyone have any of those mini Pokemon Gacha Machines? Mainly looking for Entei, but I can see if there's any others that interest me! Click the Pic above to go to my first sales posts! Hope there's something you find that you'll enjoy! Sooo precious!! Looks like they're due for release right at the end of January!! Hooray! 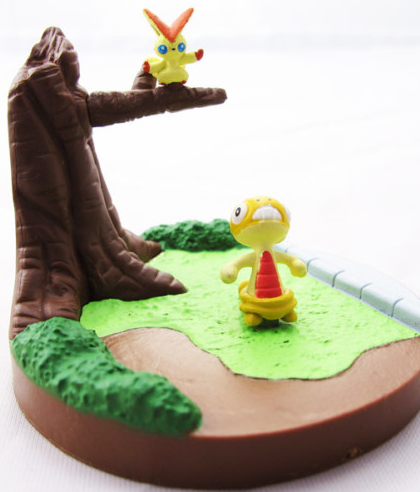 Today, I bring you some plush and figures for sale. My collection is getting too big, and I want to start concentrating to certain items in my collection. Some of the items I have for sale are rare. Also, It might take a couple hours for me to respond due to work. I will respond to your message as soon as possible. 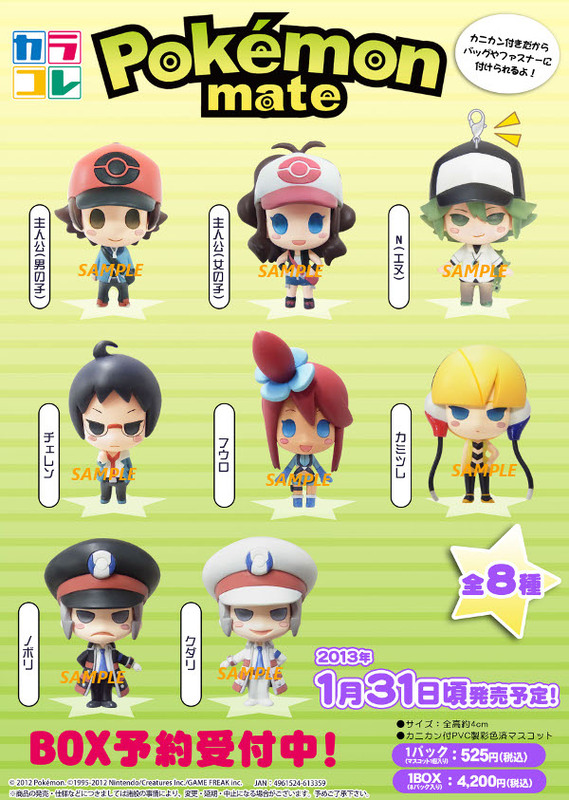 Updated my sales page with some odds and ends, Pokemon flash cards and furikake packets. 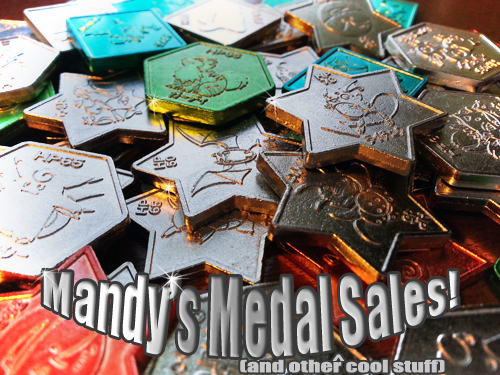 :) Still lots of medals, tops, and other assorted goodies for sale as well! 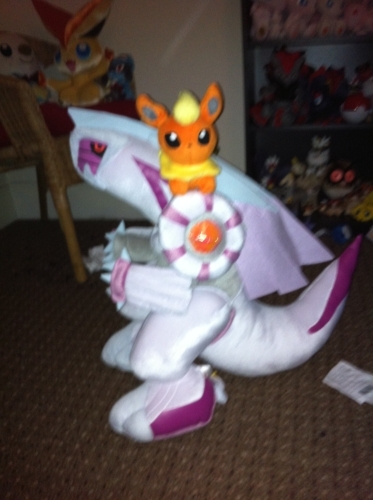 is the user on ebay teaisfortoys a bootleg seller? 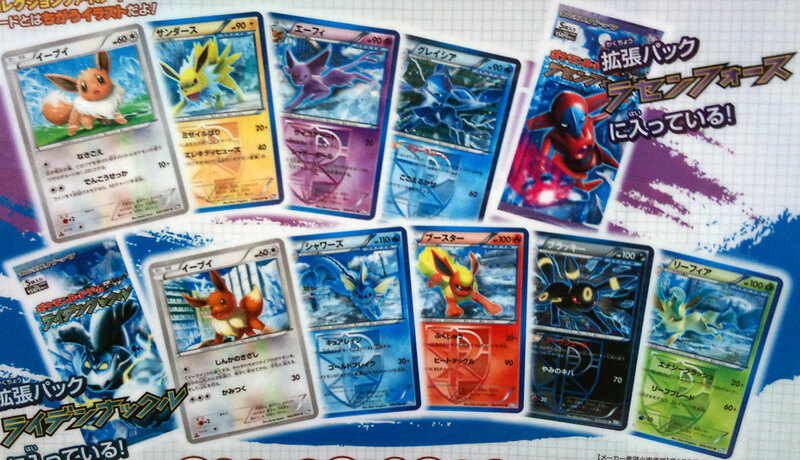 has the chandelure tomy been released??? I have been looking on ebay and a few other sites. I managed to get a N keychain for my friend for Christmas but am potentially looking for something else to get her related to N. Besides TCG I can't find much else. Does anyone here by chance have any N merchandise for sale? I'm avoiding y!j since I don't really use it these days and want to make sure it gets here in time for the holidays! So please let me know if you have anything N related so I can look! Also I know there is little Sabrina merchandise besides TCG and other cards... or is there anything else? I don't think there is. This same friend also adores Sabrina so I was thinking of getting her something to do with Sabrina but I don't want to get her a TCG. Maybe a custom? Anyone have any recommendations or do some customs of trainers? Not sure exactly what I'm looking for so open to ideas for Sabrina things XD Oh and she likes the R/B/Y version of Sabrina, not the new one. Hi. firstly just to inform member from BOTH of abbeymews GA's she is just awaiting some replies about shipping options for more expensive items and will post some point tonight. I have been meaning to make a collection update, but I am waiting for a few packages. My Elgyem, Chandelure, and Meloetta. But i got this in the mail yesterday and I'm so excited! Unfortunately the packages both got caught by customs, I paid for a chunk of it meaning only small payments have been added to your payment 3's to cover the costs. Most of the items in the phanpy GA are mint with tags but some are a little loved but no damage I can see. GA agogo however has no hang tags at all, there are some tush tags but others have been removed, some plush were a little dirty and I have done what I can to clean them up before sending them to you. If you would like specific details on your items let me know! I have messaged you asking for your shipping preferences because your orders are large. Hey guys. Just a quick reminder of my on-going auctions. Ends in less than two days! Also, looking to buy any of the following. 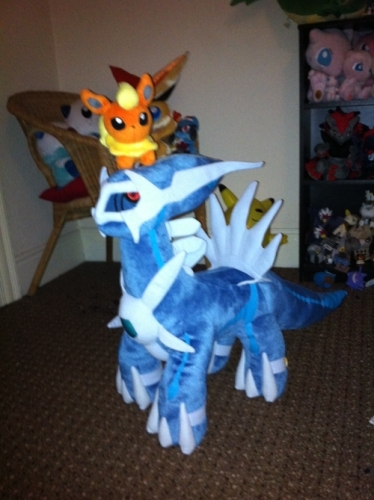 - flareon pokedoll (american one, with the square hand tag, doesn't have to be attached): looking for about $20-25 for it. - did leafeon also get an american pokedoll? I just want the hand tag if it exists. I haven't done a collection update in ages, but mostly because I packed up all the figures to stop them from getting so much dust! x_x Does anyone know where I can get clear display cases? So it is quite late-night time at my place but I really want to show you guys some amazing stampers I just received from a package. Zapdos and Articuno retsuden stamps! I was so lucky to grab these two in a deal from y!j, but for Moltres was outbid by another community member I think (yes I know that was you, lol). Anyway, I just took a quick and sharp picture from my beloved new camera if you have read my last post. I also won a Milotic retsuden stamp, and I am going to put it up for offer under this post. Offer for the Milotic stamper will start at $10. 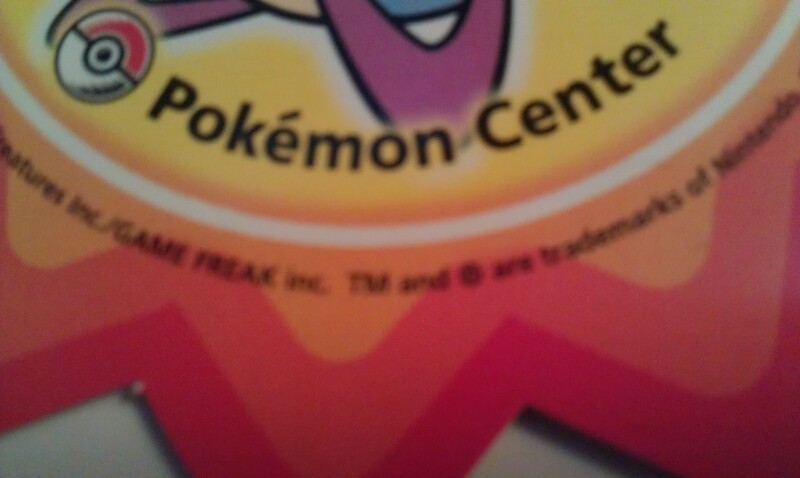 The color of the sticker is fading as you can tell from the picture it is not as white as it should be. However. it still has ink so it is worth the offer. I also have some small sales, and so far you should have known my rules. If you see an item is striken out, that means it has been sold.